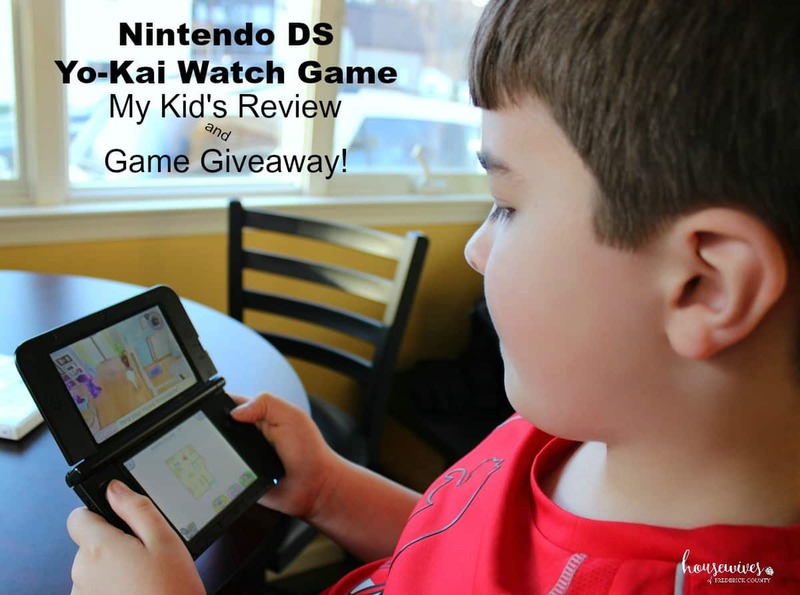 Nintendo DS Yo-Kai Watch Game: My Kid’s Review & Game Giveaway! This post was sponsored by Nintendo as part of an Influencer Activation for Influence Central. I received complimentary products to facilitate my review. 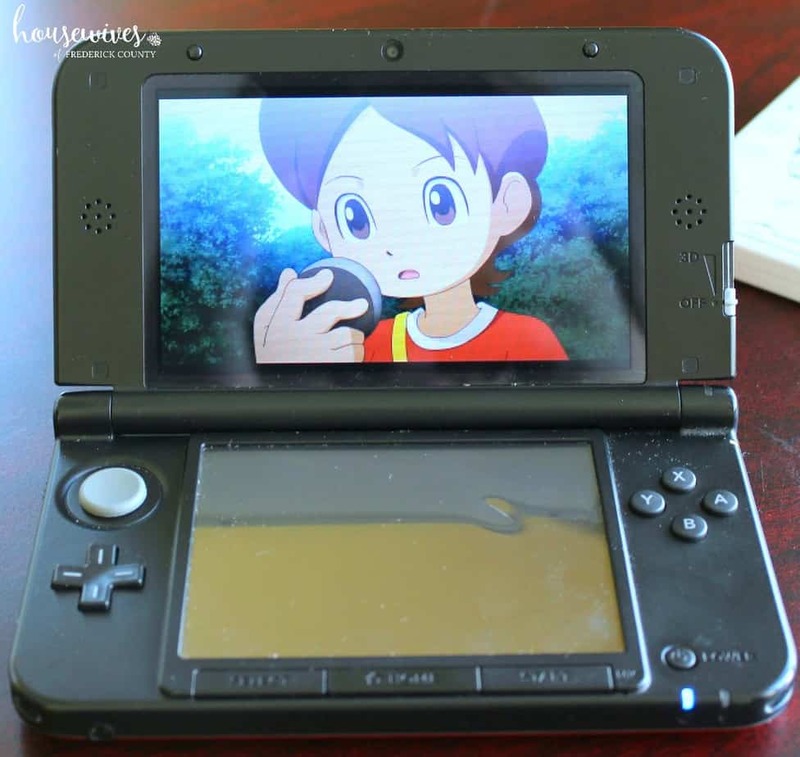 In this post I’m going to give you a real-life, hands-on review of the Nintendo DS Yo-Kai Watch game from a 10 year old boy, namely my son. And THEN I’m going to tell you how YOU can enter our giveaway for a chance to win one (1) Nintendo DS Yo-Kai Watch game (valued at $39.99) of your very own! First, a little background about my son. He’s an extremely busy kid with homework, school projects, playing drum in his school band, practicing and playing team baseball, being involved in school clubs, as well as his weekly religious education classes. Some weeks it’s difficult for him to have any ‘down’ time at all just to relax and kind of ‘escape’ life’s responsibilities. Whenever he does have down time, he immediately goes to video games. But not just any video games. If my son is going to play video games, I check online reviews to make sure they get the stamp of approval from parents and from kids. Yo-Kai Watch is a role-playing video game craze in Japan that is now, for the first time, available in the U.S. It is rated for Everyone 10+ and can be played on the portable Nintendo 2DS, 3DS and 3DSXL systems. This game can be found now online and wherever video games are sold. 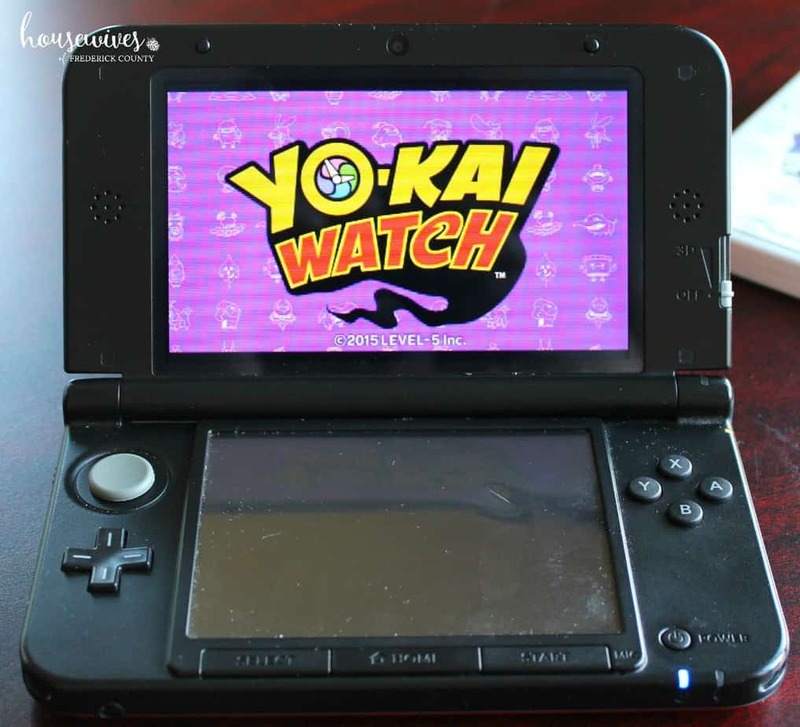 Based on the online reviews I have found, Yo-Kai Watch “demands thought and focus”, “encourages following rules”, “takes place in a real-world setting with charming characters”, “has a great sense of humor, unique combat, and collection hooks that sink in quickly” and is “utterly delightful”. The game starts out with a boy named Nate who sets out in his home town of Springdale one summer day to collect insects for a school science project. But Nate found something much more exciting than bugs! He found a Yo-kai named Whisper. 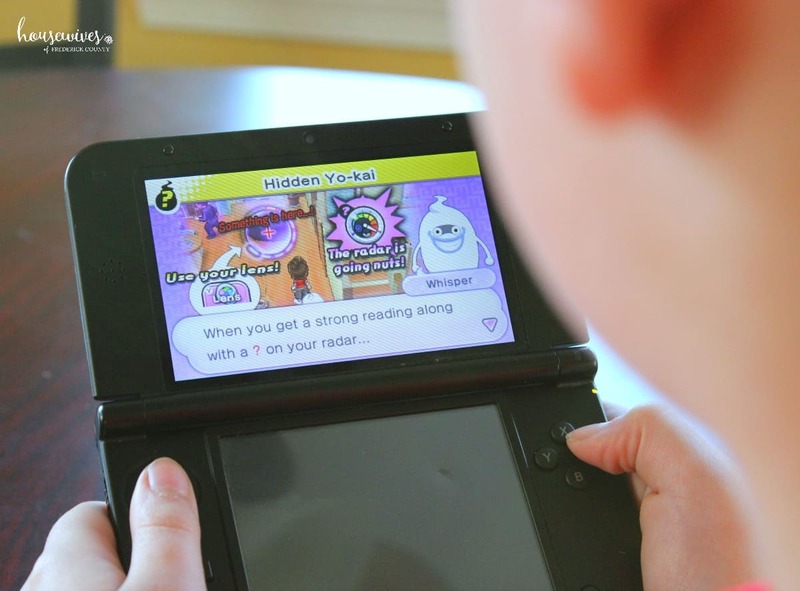 Whisper gives Nate a Yo-kai watch, which enables Nate to see Yo-kai that are normally invisible to humans. Along this fun adventure, Nate meets up with many Yo-kai all throughout his town, who are up to crazy antics, like causing humans to forget their keys or run late for something important. There are over 200 types of Yo-kai hiding and wreaking havoc throughout town. Nate quickly finds out that if he becomes friends with the Yo-kai by proving his worthiness, they will give him their medal, which he can use when he needs to call on them for help. Nate tries to convince his Yo-kai friends to use their powers in a positive way and to protect Springdale from a few dark and mysterious forces. This is where teams and battles come into play. There are other human characters in this game: Katie, Eddie, and Bear. If you’re a boy, you can play as Nate. If you’re a girl, you can play as Nate’s friend Katie. OR you can make up your own character to play! In-game coins can be also be earned to acquire Yo-kai. Yo-kai Watch encourages relationship building qualities such as creating friendships and helping others who are in need. Creating bonds with others and working together as a team to solve everyday problems, while encouraging strong morals are the main takeaways from this game. There is also a lot of strategy involved. My son really enjoys playing Yo-Kai Watch. It’s fun to actually be a part of a story within a cartoon. He loves how he can use Nate’s Yo-Kai watch to find Yo-kai. 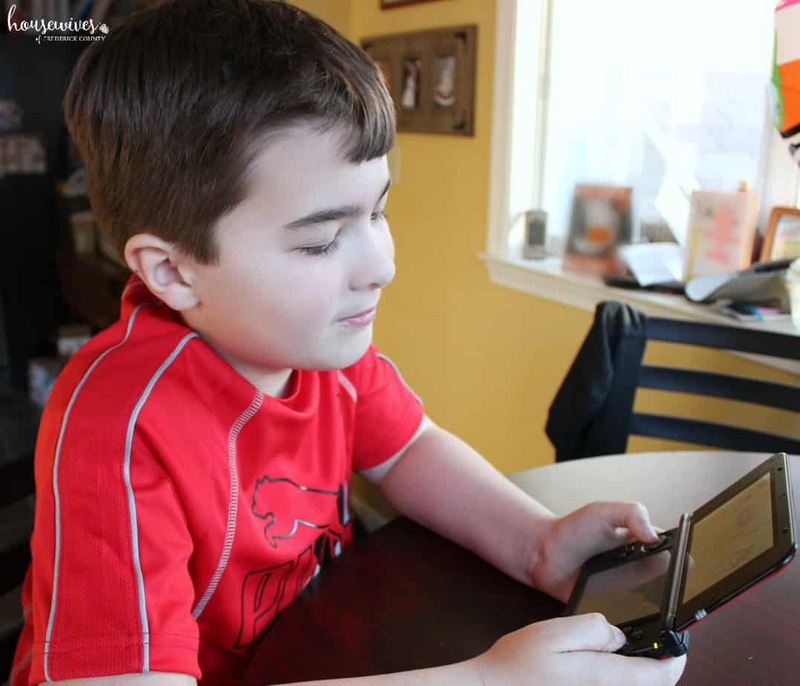 He also enjoys the Yo-kai battles and, in his words, “The graphics are better than Pokemon”. This game gets the parent and kid stamp of approval in our household! We are offering one (1) reader a chance to win one (1) Nintendo Yo-Kai Watch game valued at $39.99. The entries start Saturday, March 19, 2016 at 12 am EST and will end Monday, April 4, 2016 at 12 am EST. The winner will be chosen on Monday, April 4, 2016. It’s so easy! Watch this 38 second video. Click on the below Rafflecopter link to ENTER! You have the option to submit up to 9 entries per person through Rafflecopter. The winner will be randomly chosen. 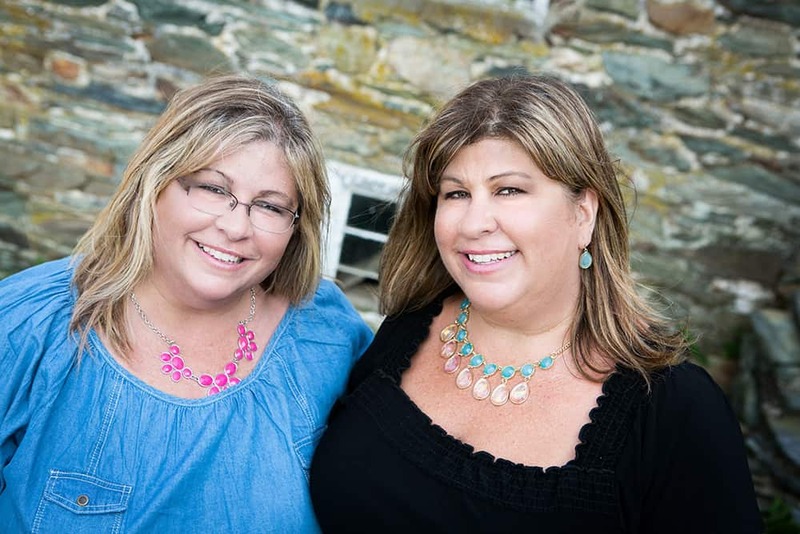 The winner will receive an email from us indicating that they have won. We will then ask for your shipping information so Nintendo can send you your game. 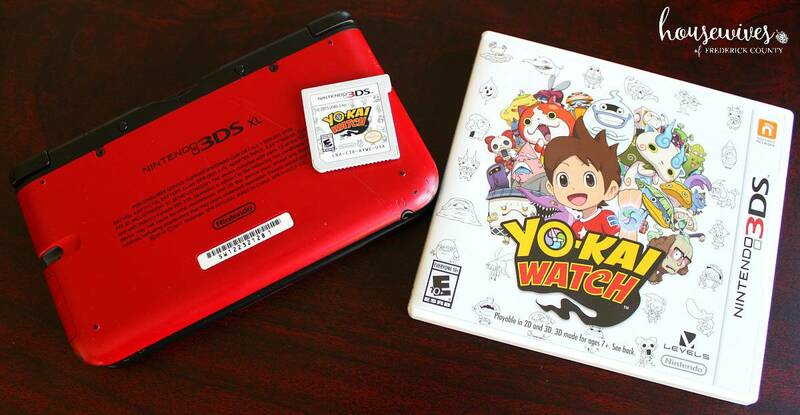 Nintendo will directly fulfill the one (1) Yo-Kai Watch game after receiving the winner’s shipping information. GOOD LUCK! And, check out Nintendo’s Yo-Kai Watch game site to explore what it’s all about. And for all of the latest news on anything Nintendo related follow them on Facebook and Twitter! So he already has it? Awesome! It’s really cool. It sounds really cool; maybe D. can bring it over the next time you visit so I can see how it works in person. Really cute pictures of D.!!! Hoping to win this for my sweet grandson. 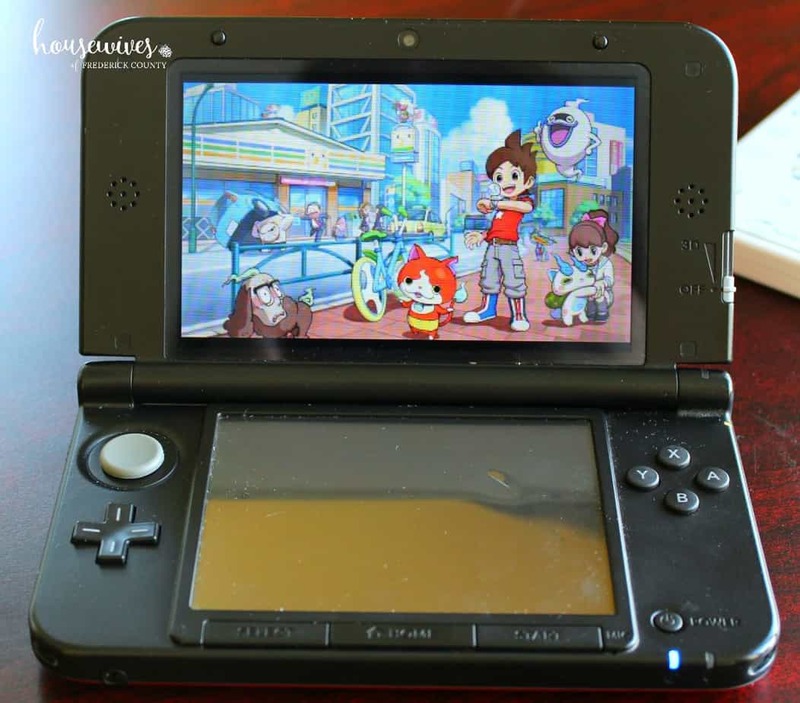 my 2ds needs a game! I want to win because my son would love playing this!